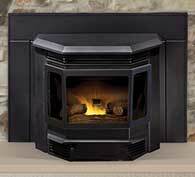 Easily transform your existing drafty wood-burning fireplace into an efficient, green heating powerhouse with a Quadra-Fire pellet fireplace insert. 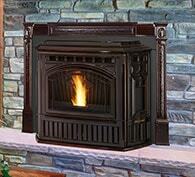 Featuring long-lasting performance for clean and consistent heat that is easy to use and maintain. 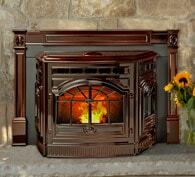 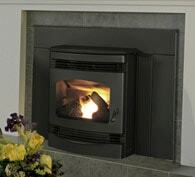 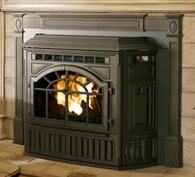 Pellet inserts are a great addition to any home, cabin or living space.